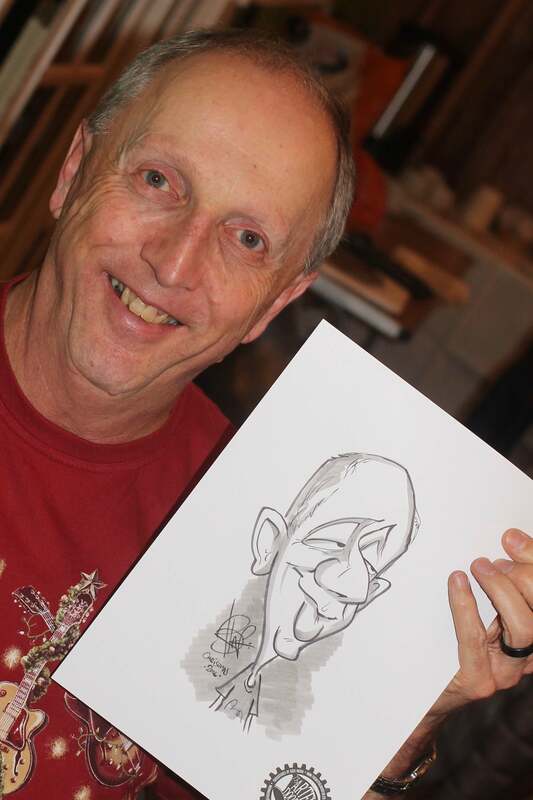 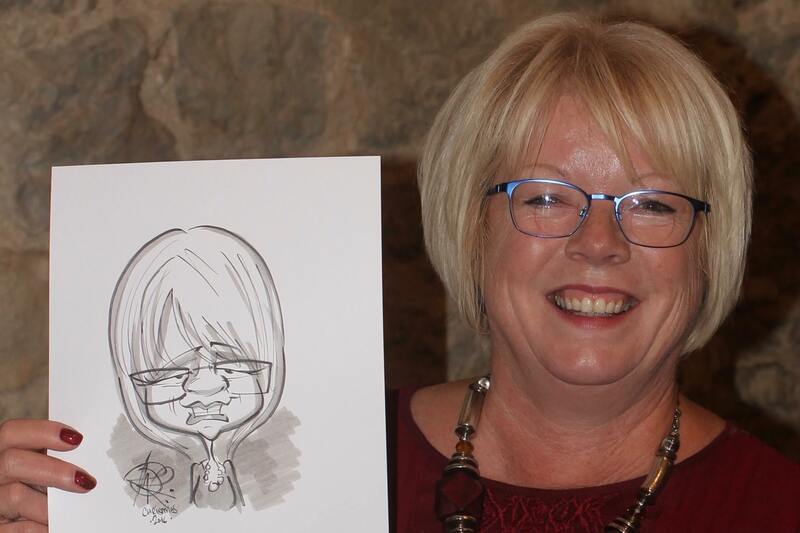 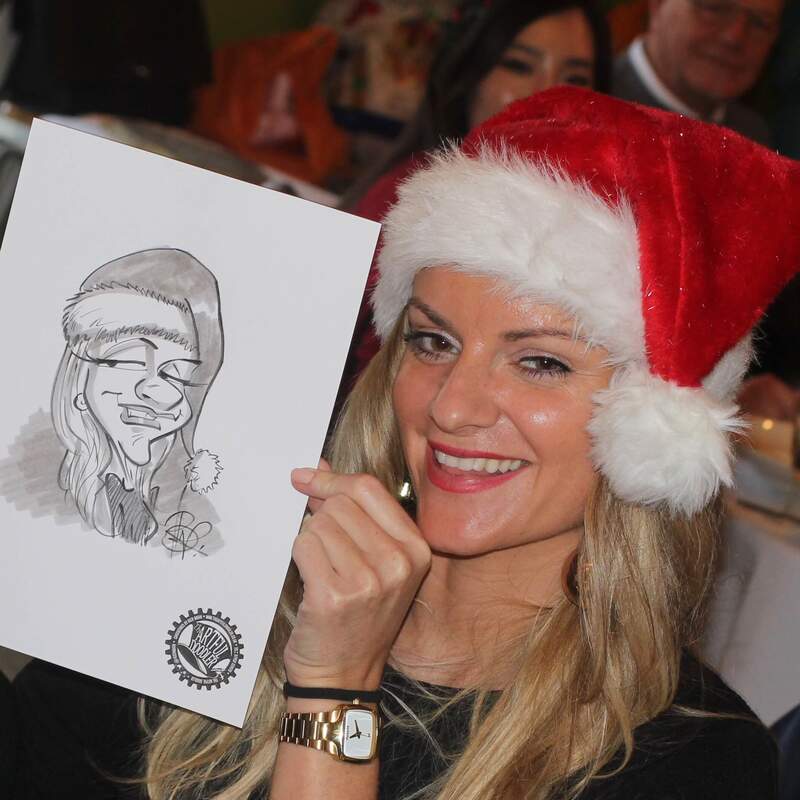 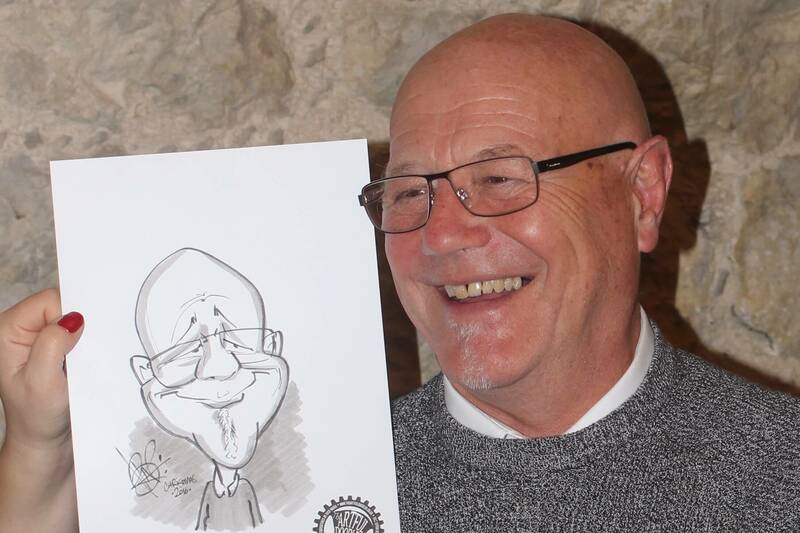 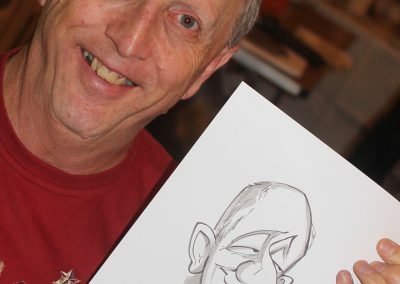 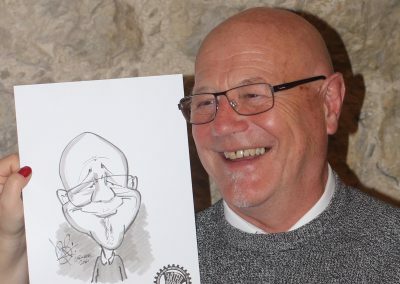 I have had the honour of being a caricaturist for over 20 years now, first starting at the Dickens Festival in Rochester, Kent drawing victorian style caricatures. 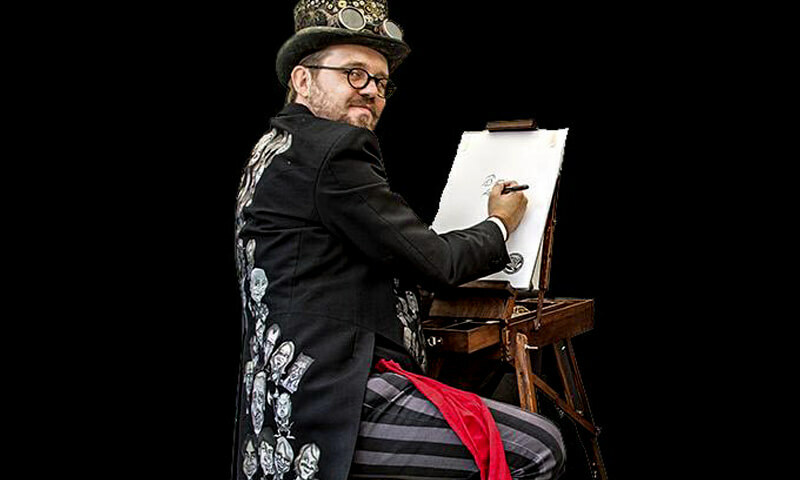 Since then I have drawn all sorts of styles, pirate, zombie, you name it I’ve probably drawn it. 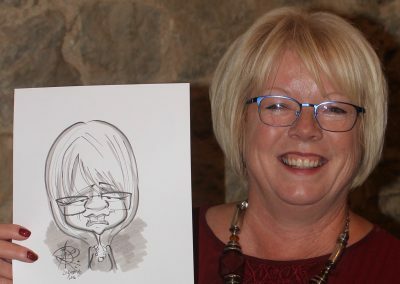 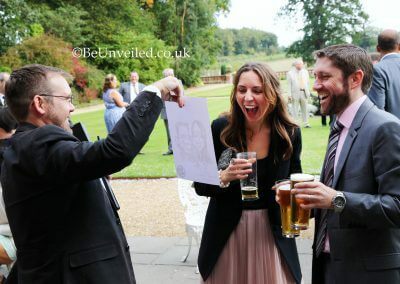 Inevitably from those initial victorian pics, I became known as The Artful Doodler and I am most often now found doodling at events in the South East, though do travel all over the UK. 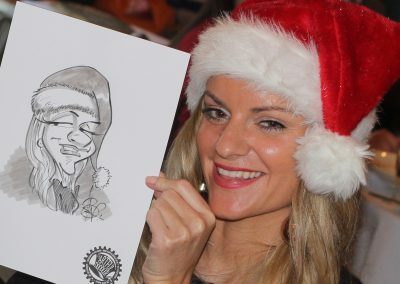 Drawing roughly eight to twelve A4 black and white pics an hour while wandering around at events, I have a great time laughing and enjoying time with my victims.. sorry, clients. 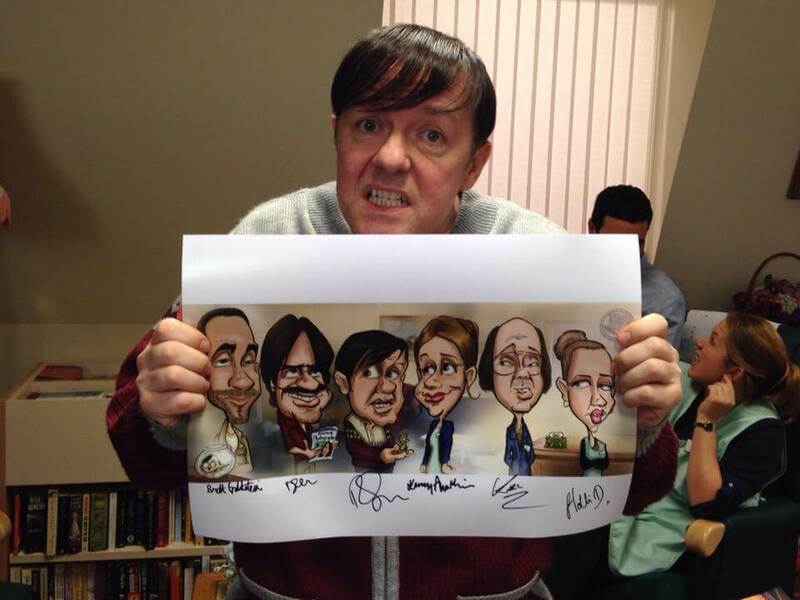 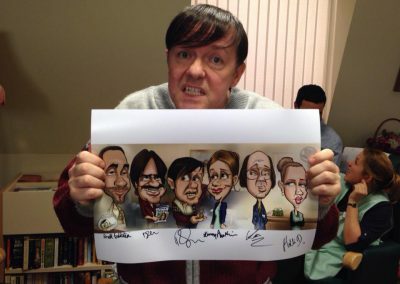 I have drawn pics for lots of different celebrities, the most notable of whom are Ricky Gervais and the legendary Martin Scorsese.